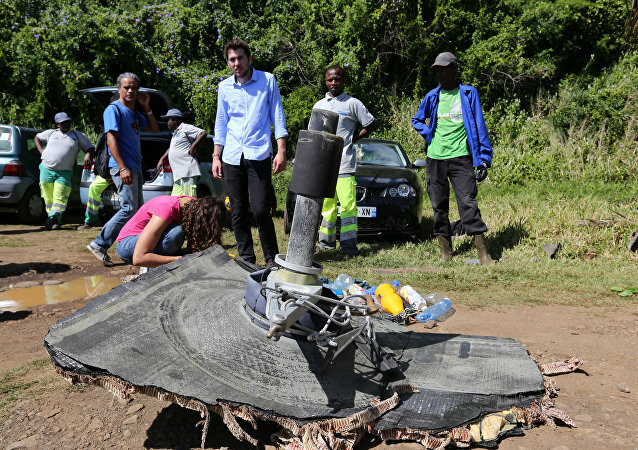 A wreck hunter said that his friend was assassinated shortly after presenting pieces of the Boeing's debris to Malaysian authorities. A UK enthusiast claims he is close to solving of one of the most chilling aviation mysteries in history - the mysterious disappearance of MH370 five years ago. This tragedy has fuelled multiple hypotheses, from the missing Boeing being shot down or intercepted by another aicraft to being deliberately driven into the ocean by the pilot. 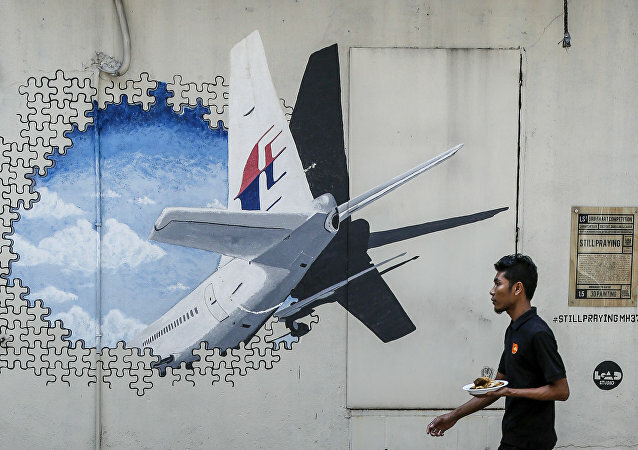 A report by Malaysian police leaked in May 2014 exposed investigators' suspicions about a phone call between MH370 pilot Zaharie Ahmad Shah and a flight engineer weeks before the Boeing was declared missing. The same person appeared to have made multiple calls to Shah after the plane had vanished - his identity has finally been made public. An initiative led by an American company aims to extend air traffic visibility across the globe by unveiling a satellite constellation that would keep a close eye on all flights, including commercial ones, in real time and make sure that aviation mysteries never happen again. 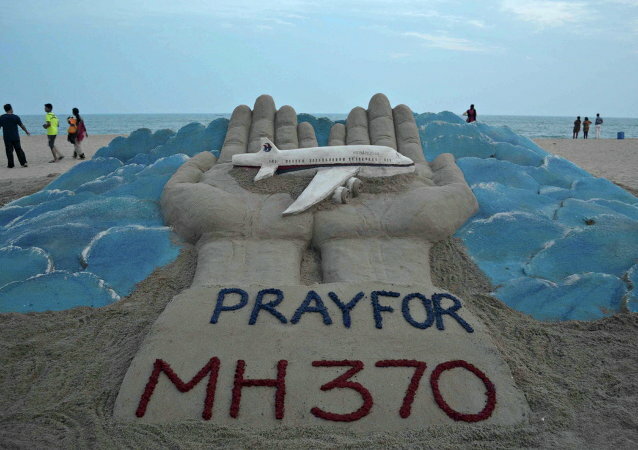 A member of an investigative group has used civilian radar data for MH370 that was made publicly available in April 2018 for his comprehensive report on the disappearance of the Malaysia Airlines’ Boeing 777. 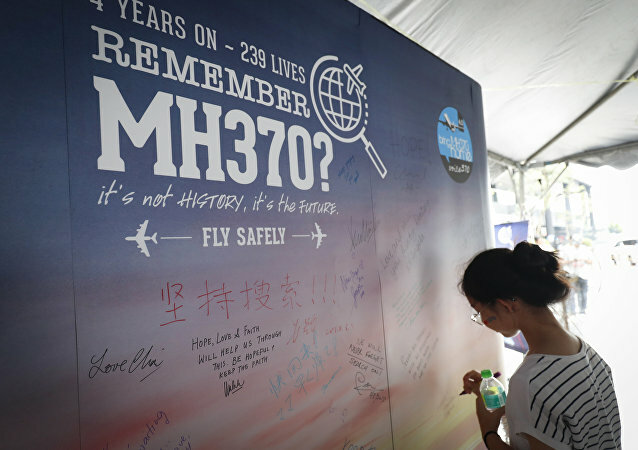 More than four years after the mysterious disappearance of the Malaysia Airlines flight MH370, theories are still running wild about what happened to the jet. An ex-United Airlines captain with over 53 years of flight time believes that a battery fire brought down the flight, with the pilots desperately trying to save the over 200 people on board.